We're young, we're innovative and we care. Our relationship with the firm is great – the personal nature, professionalism, timeliness, courteousness and good quality of service and advice. The FD business model is good. We pay a monthly fee that is predictable and transparent. Wow – a young team with up-to-date knowledge. Our adviser is professional and knows what he’s talking about. It gives me confidence for a good future. I’m impressed by the seriousness of their intent and the personal qualities of the team. People buy from people and I need to like the people I buy from. With Financial Decisions, I get this. The relationship I have with my adviser is second-to-none. I am busy and therefore if I need something, Financial Decisions are very responsive. I get answers fast. I appreciate the astuteness of the investment advice and the personalised contact. 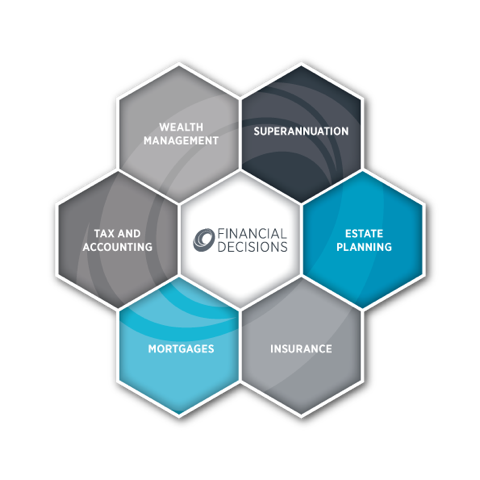 Over the years, we have been through a number of financial planning organisations but Financial Decisions has worked for us. Our interests are at their heart, rather than them being in it for themselves. I get good advice from Financial Decisions. They are always available and I’m not inundated with unnecessary things. They are always prompt in returning information and answering questions. We enjoy the fact that we can actually talk to our adviser and the staff in a friendly manner. And we can understand what they are saying. The Financial Decisions team is very approachable. Being a small organisation, I get personalised service. I like the one-stop-shop for advice, tax, estate planning – this is very important to me. Financial Decisions tailored our portfolio so we don’t just get a standard portfolio. Our clients benefit from our autonomy and transparency, extensive in-house capabilities, high level of corporate governance, competitive fee structure and our ability to listen and deliver successful outcomes. We aim to exceed your expectations for personalised service, integrity and commitment to ensure the financial decisions you make are the right ones, for today and tomorrow. We see creating and looking after your wealth as a lifelong commitment. That's why we offer regular and ongoing wealth advice and guidance throughout the different stages in your life. Together, we can build and protect the financial wealth that lets you enjoy the truly important things in your life. 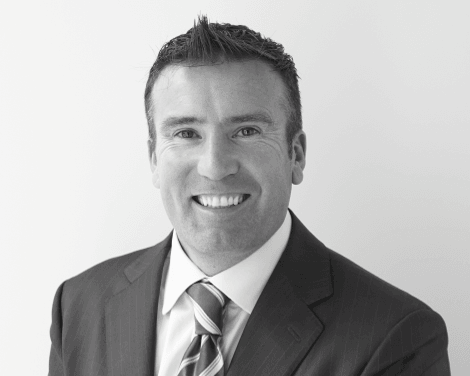 Damien is responsible for the strategic direction and business development of Financial Decisions. His client-centric approach has seen him build solid, long-term relationships with his clients over the past 15 years. 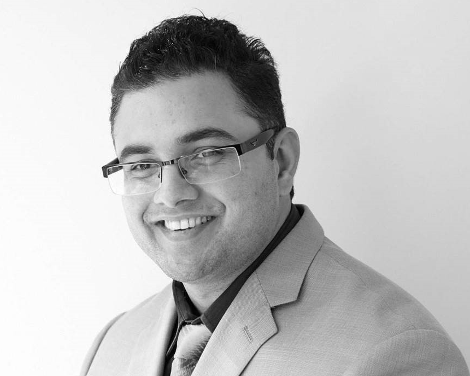 Matt is passionate about providing highly personalised advice and service to his clients. 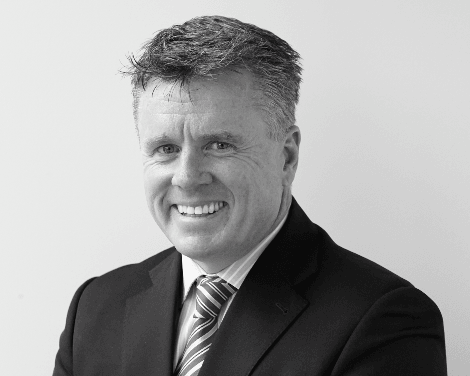 He is recognised in the industry for his comprehensive understanding of the complexities of insurance and risk. Albert’s knowledge and deep understanding of the market is second-to-none. 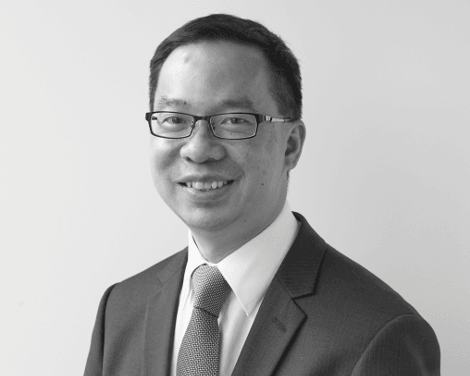 He plays an integral role in providing a truly independent, specialist investment service to our clients.